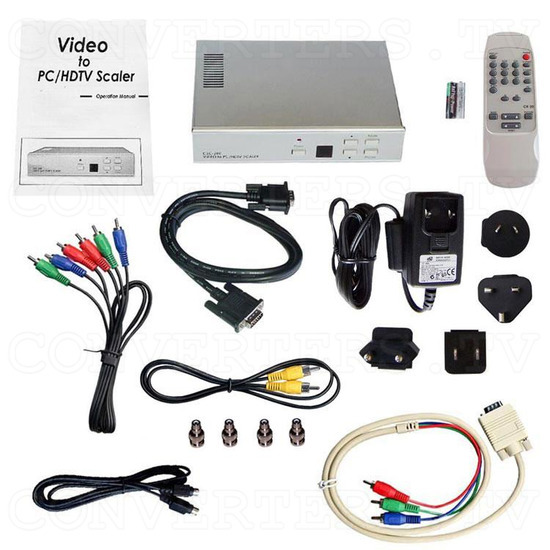 The CSC-200 Magic View Video Scaler Deinterlacer CSC-200 is a high quality up-scaler converting composite, S-video and YCbCr into high resolution PC or HDTV output. 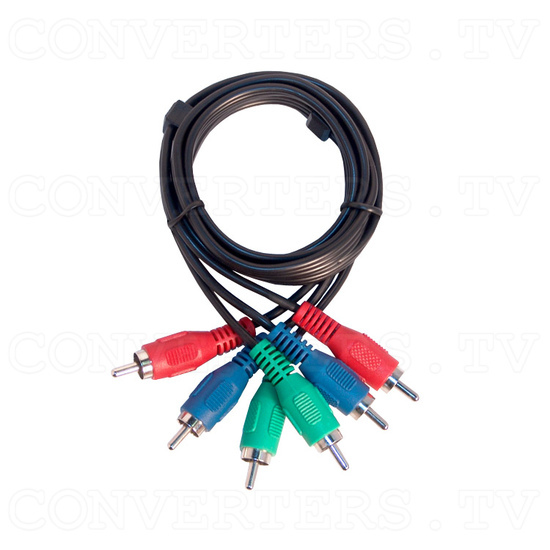 PC resolution output can be selected between VGA, SVGA, XGA, and SXGA, all at 60 Hz refresh rate. 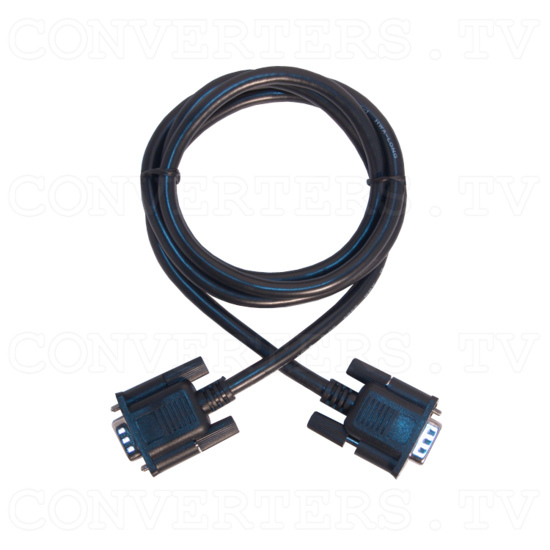 The output signal under PC mode is RGBHV via 15-pin D-sub connector. 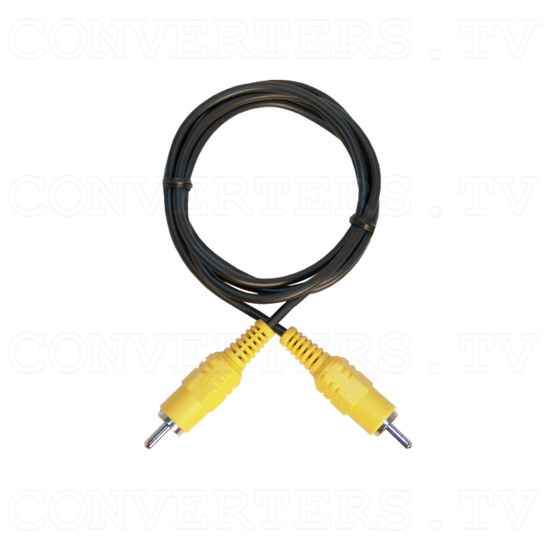 HDTV resolution output can be selected between 480P, 576P, 720P and 1080i. 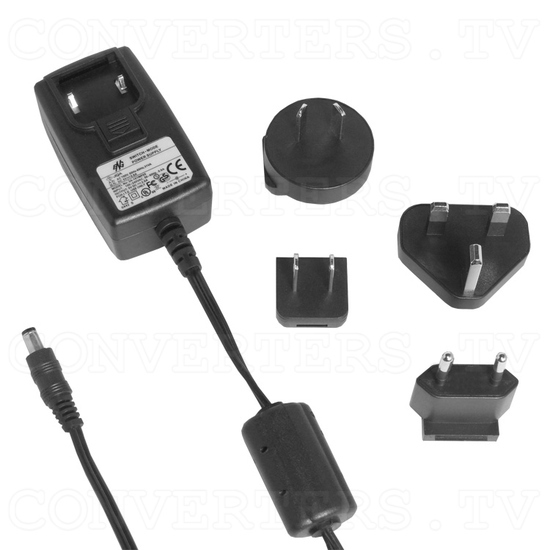 The output signal under HDTV mode is YPbPr via a 15-pin HD to 3 RCA adaptor cable. 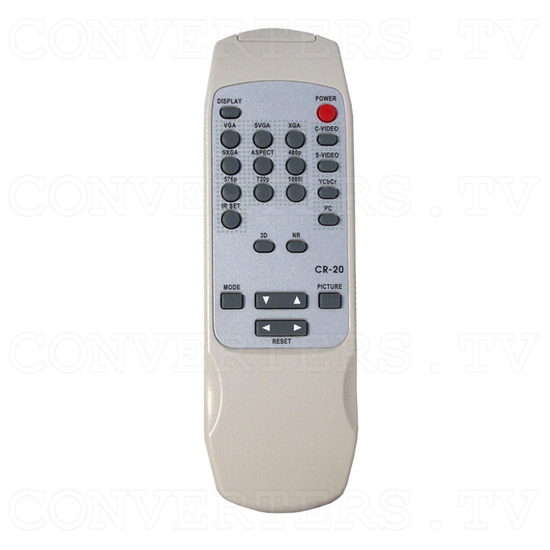 Input, output, and picture can all be controlled via the OSD menu, remote control. 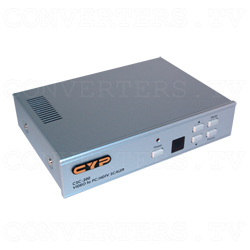 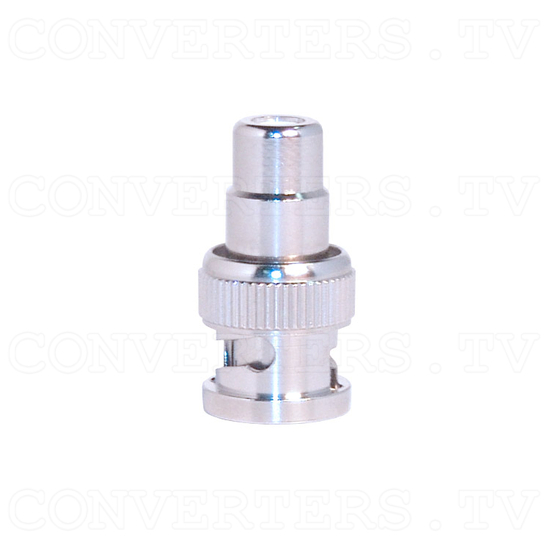 The CSC-200 is best suited for use with LCD projectors, CRT/LCD monitors, and plasma or HDTV displays to improve picture quality. 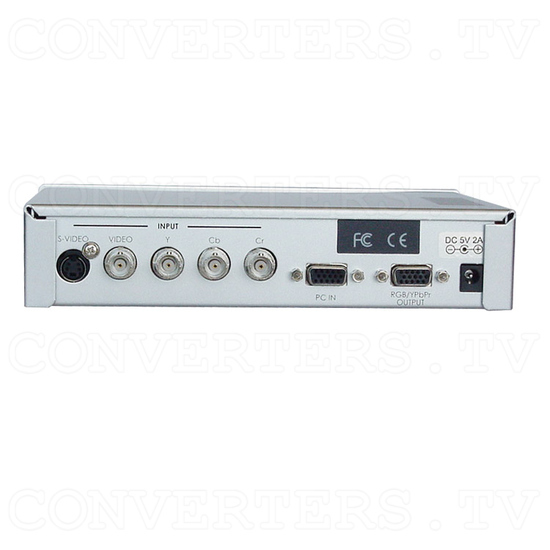 The CSC-200 Magic View Video Scaler Deinterlacer CSC-200 is a high quality up-scaler converting composite, S-video and YCbCr into high resolution PC or HDTV output. 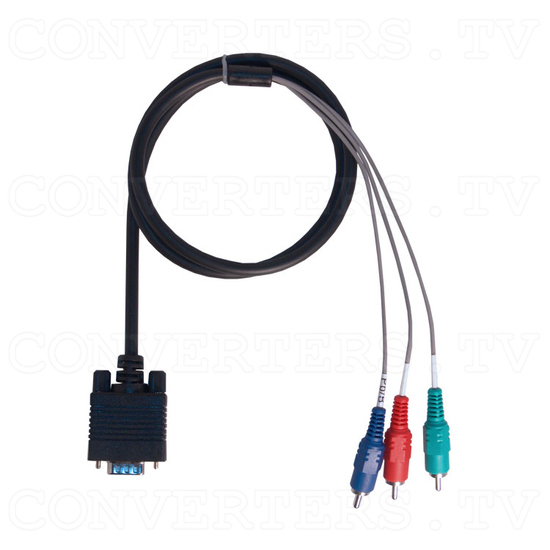 PC resolution output can be selected between VGA, SVGA, XGA, and SXGA, all at 60 Hz refresh rate. 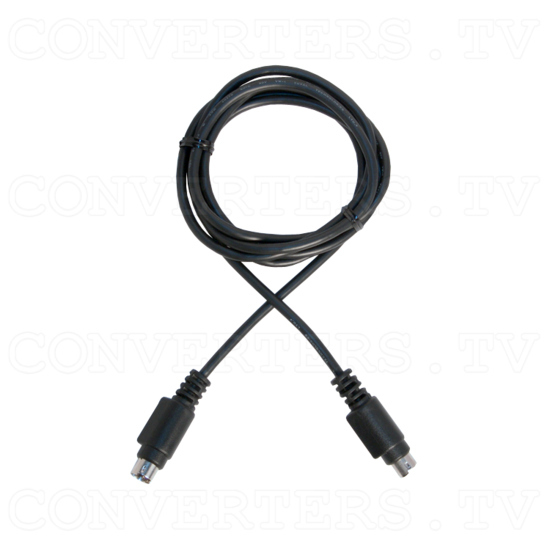 The output signal under PC mode is RGBHV via 15-pin D-sub connector.